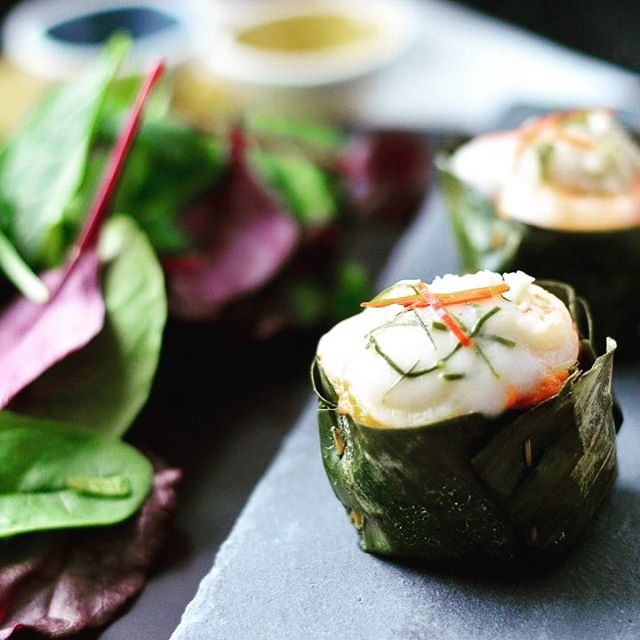 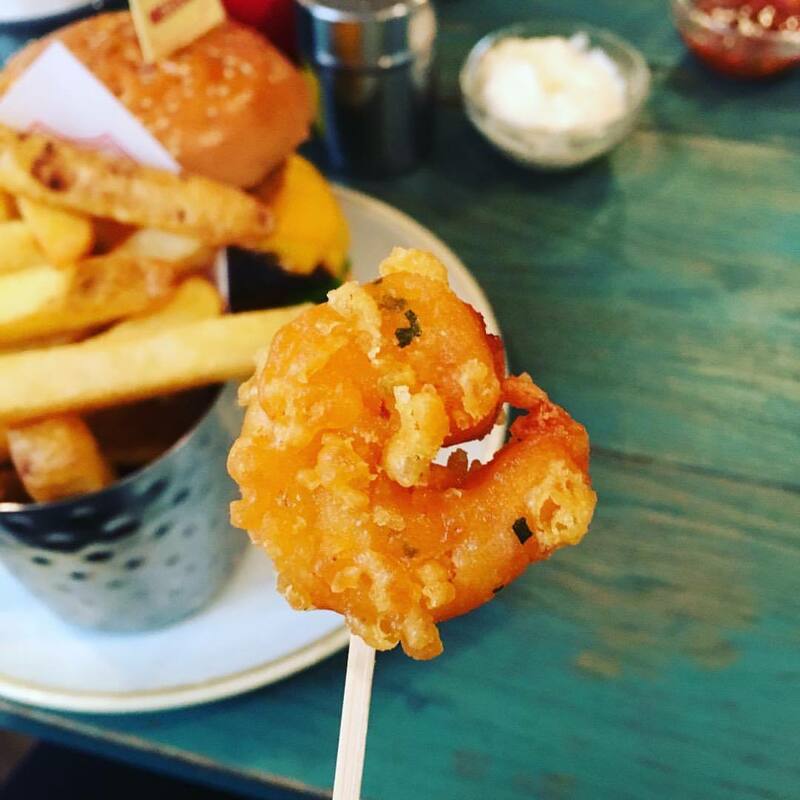 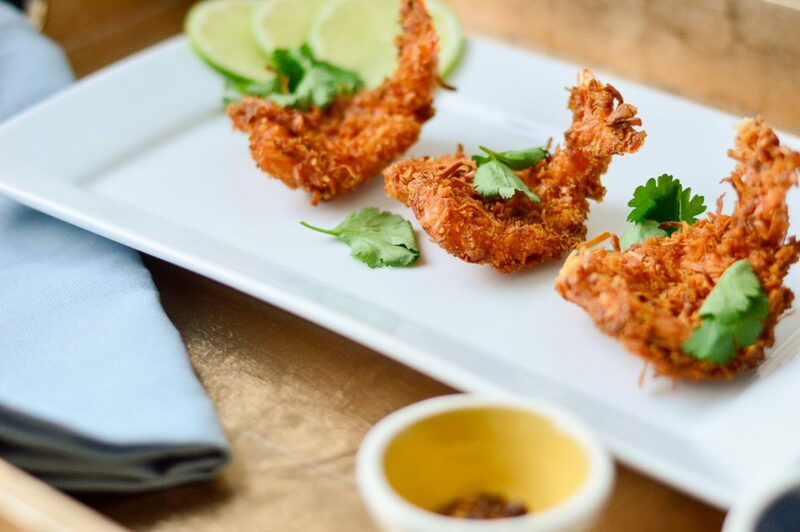 Crispy coconut scorpion prawn to battle this #fog and give us some #tuesdaymotivation. 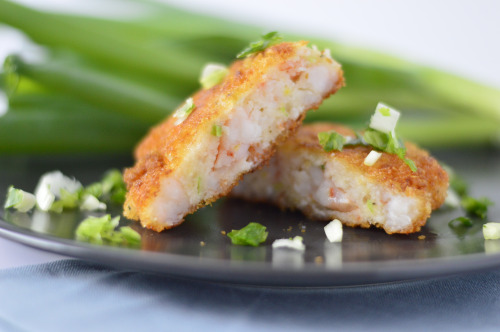 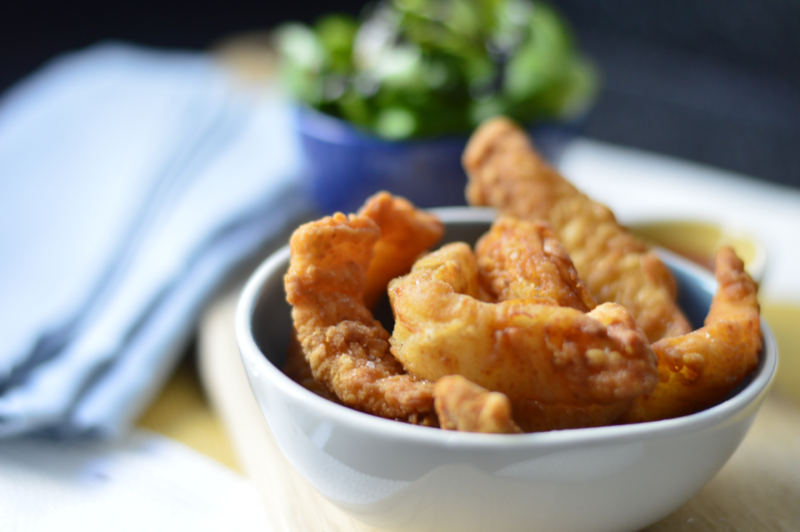 Crispy, sweet and tasty and great with spicy mango salsa. 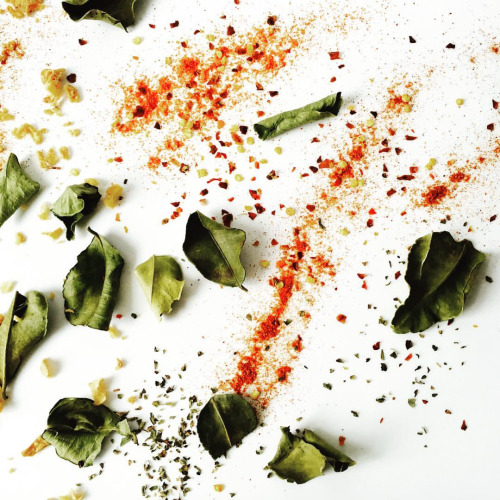 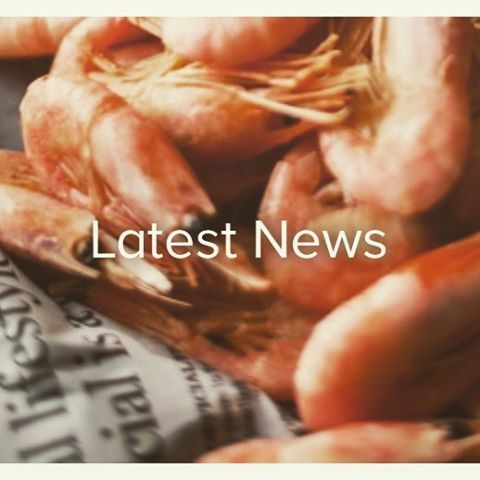 New product ideas at Visual Foods. 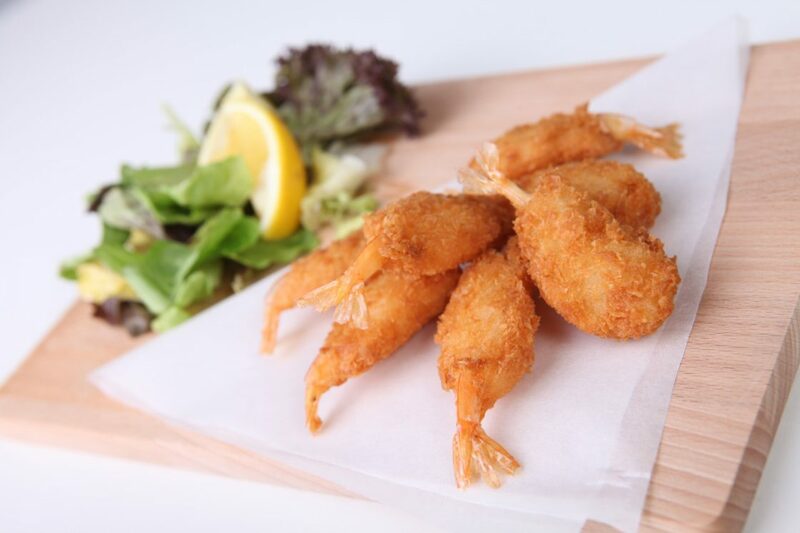 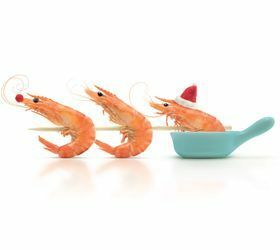 Breaded butterfly prawns, great with a sweet chilli dip.